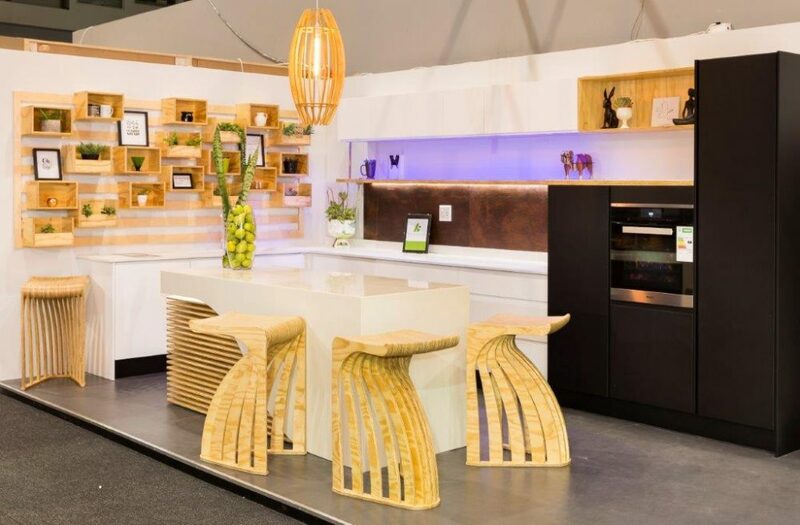 Setting the benchmark in décor, design and lifestyle exhibitions, Decorex Durban – running at Durban Exhibition Centre from 21 to 24 March 2019 – will once again provide the trade industry with inspirational products and design offerings that speak to the local market – with a trade-focused day on Friday, 22 March 2019. It’s anticipated that more than 21 000 visitors will walk through the doors of the Durban Convention Centre over the 4-day exhibition – approximately a quarter of whom are trade visitors with 37% of these attendees holding sole purchasing power. Among the attendees will be leading designers, entrepreneurs, retailers, industry innovators and key decision makers all ready to engage directly with trade professionals. This is a unique platform for productive networking that serves to create long-term business opportunities. Across 9 000sqm of gross exhibition space, Decorex Durban 2019 will welcome more than 200+ exhibitors showcasing an expansive new range of lifestyle products and services suited to the architecture, design, furniture, property and retail industries. Because Decorex Durban prioritises quality when it comes to its exhibitions, some 50% of the visitors are known to attend solely as a way to identify and source new products. Industry professionals will be sharing their unique insights in this CPD-accredited forum that provides creative entrepreneurs with the tools to commercialise and expand their business. Visitors will be inspired from industry experts such as Anita Bloom, Creative Director at Decorex SA; colour expert, Claire Bond; and trend forecaster and business consultant, Dave Nemeth. Leading kitchen suppliers and designers – including Expert Kitchens & Interiors – will collaborate on this exciting feature that showcases the latest industry trends and products in four unique kitchen settings. Leading designer, Paige Waplington, and her team will be given a palette to reflect the local design trends in a series of artful installations. 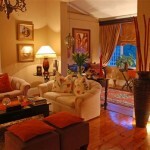 They will curate four installations that reflect current trends in on the continent. This is a unique opportunity to source African-made products and gather innovative style techniques. Anita Bloom, Creative Director at Decorex SA, will work with an experienced team and reputable suppliers to craft this popular feature which reflects the latest in-home products and trends. Bloom will once again demonstrate her skill in five globally-inspired installations that reflect the design and product preferences in Tokyo, Paris, Milan, New York and Africa. Decorex Durban boasts a dedicated Trade Business Programme which includes a trade-focussed day (22 March) suited to meaningful business engagement. Through the Trade Business Programme, exhibitors are given the unique opportunity to engage directly with members of the trade, with one-on-one meetings facilitated in an effort to cultivate new business relationships. Decorex Durban has also secured special rates with Bidvest Car Rentals which will allow trade delegates to hire cars at a competitive price. In addition, DB Schenker – a leading supply chain management and logistics solution – will be assisting with transportation services throughout Decorex Durban. Trade members are encouraged to pre-register online at www.decorex.co.za for complimentary access to the Trade Business Programme. Next: #BoredomMustFall – Pay ONLY R99 at uShaka Marine World!